A Foxconn plant in China. NYU graduate student Dejian Zeng pulled back the curtain on Apple’s factories in a tell-all that details his six-week stint working on an iPhone assembly line in China. 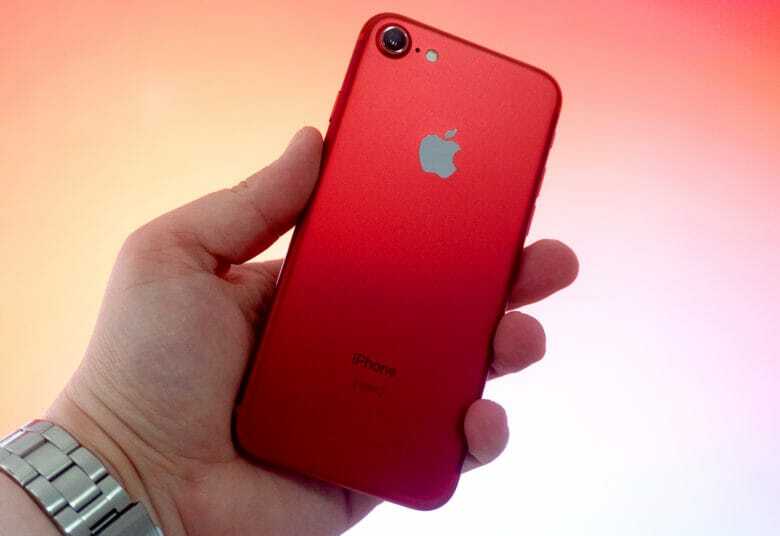 Zeng’s lengthy interview reveals details on everything from conditions inside a Pegatron dormitory to how Apple slowly shifts production for new iPhone models. Some of the most interesting bits, though, are the tiny details that show how working in an Apple factory could drive you crazy. Here are the wildest details Zeng revealed. This is what it's like to make an iPhone. Horrible sleeping conditions. Bad food. And boring tasks. 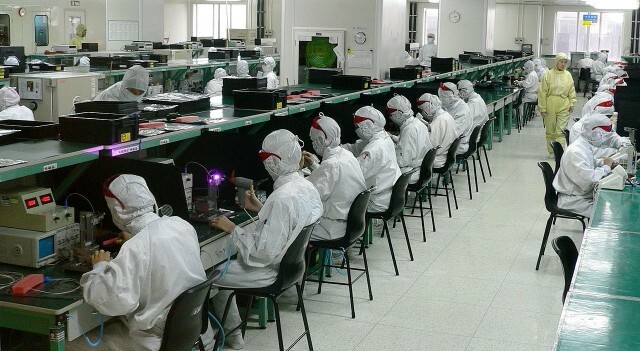 That’s what you can expect if you ever land at job at an iPhone factory, according to an ex-Pegatron employee and NYU grad student who went undercover at one of Apple’s factories in China. President Donald Trump has called on Apple to bring iPhone manufacturing jobs to the U.S., but if Americans learn what it’s really like inside an iPhone factory, filling those jobs might be impossible. 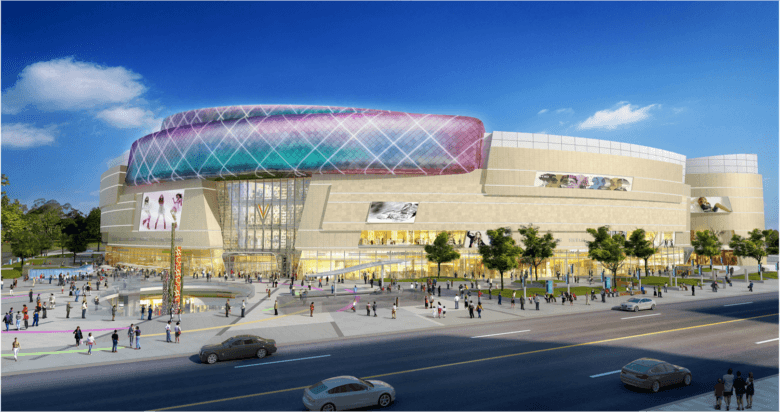 The Vanke Qibao Plaza in Shanghai. Photo: China Team Engineering Consultants. 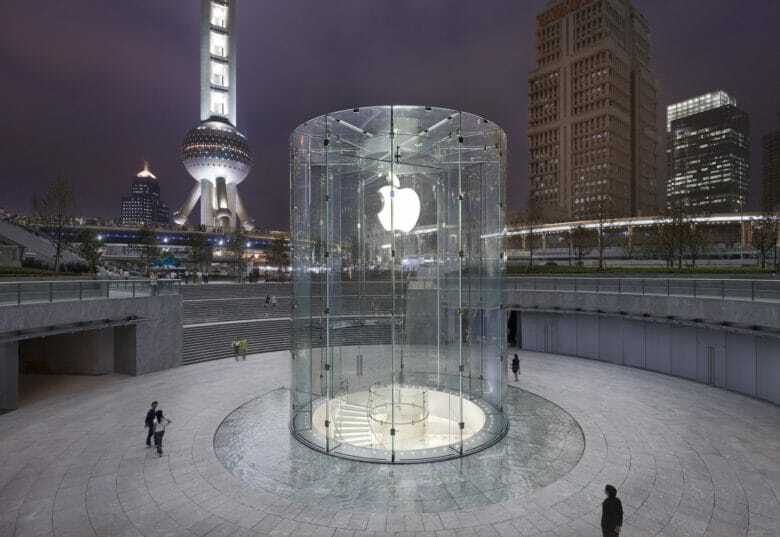 Apple’s big retail push in China will see the company open its seventh store in Shanghai with a big launch December 10. Steve Jobs was anything but a bust as CEO. 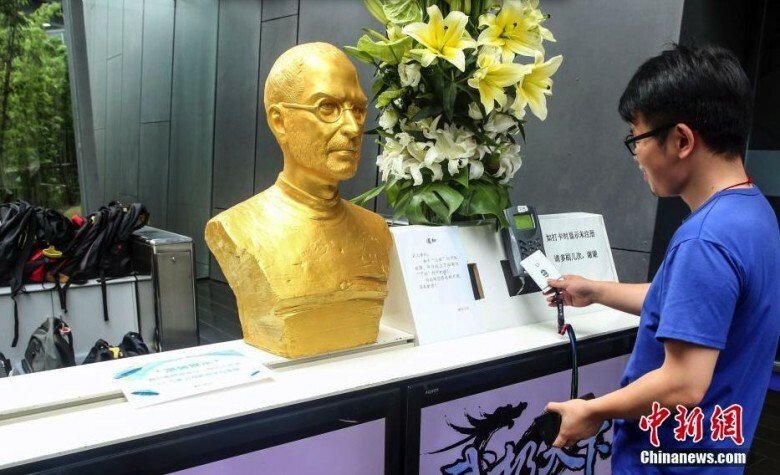 Steve Jobs passed away almost four years ago, and people are still unveiling tributes to Apple’s late co-founder. Like sign in to work, presumably. Apple is taking on “hundreds” of new engineers and supply-chain managers in China and Taiwan in an effort to speed up product development and offer a greater range of devices, The Wall Street Journal reports. The Cupertino company has reportedly poached staff from HTC and other rival firms to create new teams in Shanghai and Taipei. 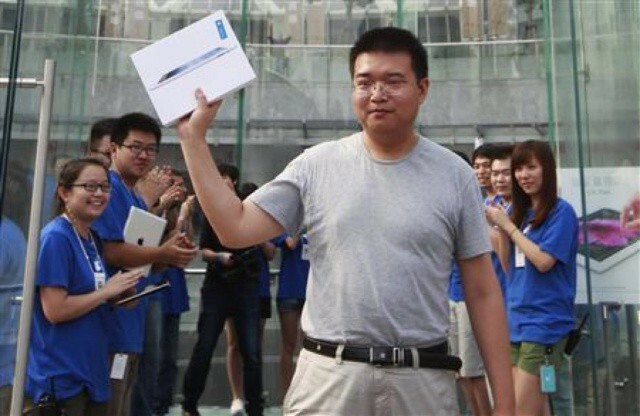 After a four-month delay, the new iPad is finally on sale in China today. From outer space, image by Ingo Meckmann. Remember your first trip to the Apple Store? The glass and metal. Clean floors and every Apple gadget waiting for you to play with it. Maybe the novelty of visiting the Apple Store has worn off for you, maybe it hasn’t, but there’s no denying Apple has created the coolest retail experience in the world. Apple Stores are a like a Disneyland for fanboys. With their unique architecture and building materials, each Apple Store provides a truly magical experience to customers. 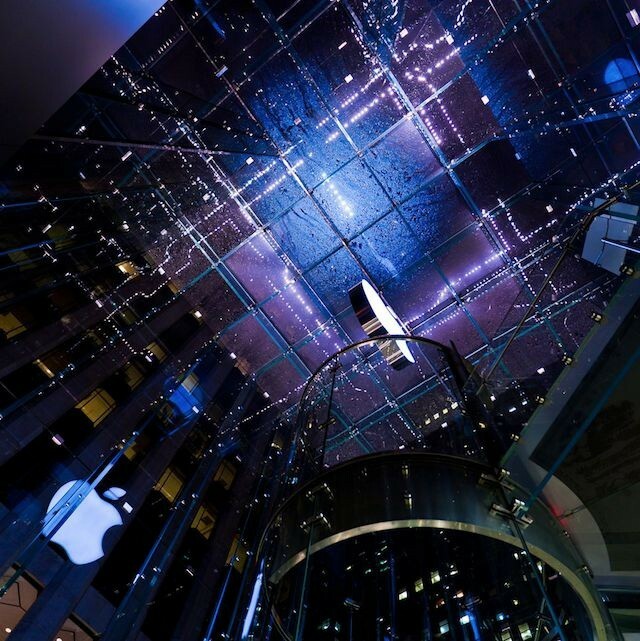 Here are 20 captivating images that showcase just how magical the Apple Store can really be. 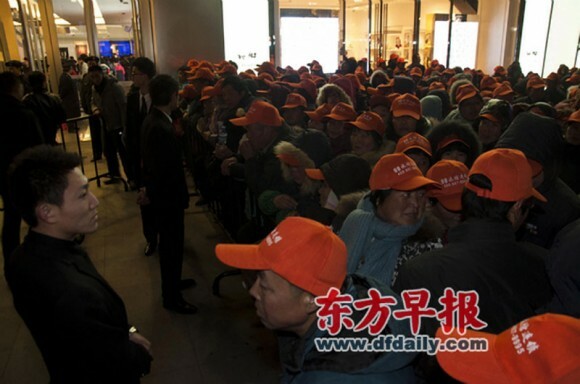 Remember those riots at the iPhone 4S launch in Shanghai and Beijing last week? Meet the group responsible for them: this orange-capped crowd of scalpers, an army of 500 strong so organized and massive that it took eleven busses to bring them to the event.